Open Plenary: Numbers Don’t Lie! to healthy sexuality and well-being. 10:30-11:30 Lessons from the Field: What works, what gets in the way when we're trying to influence the media for the better, emphasizing the “whole girl”, positive sexuality and agency. 11:30-12:30 LUNCHTIME PLENARY – Numbers Don’t Lie! Six prominent scientists from around the country share their latest research findings about the sexualization of girls in our culture and talk about how we can advocate for change armed with the facts! 12:30-1:30 PLENARY - Girl Activists Speak Out: Teen girls involved in various kinds of activist work tell it like it is. 1:30-2:30 Building a Movement: What we can learn from what works and doesn’t that we can apply to SPARK movement. Intervene in Halloween Fashion Show: A creative, scary, original response to sexualized Halloween costumes marketed to girls. 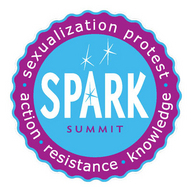 The SPARK Summit, the new social movement challenging the sexualization of girls and empowering them to become healthy, holistic leaders.  As you know so well, wellbeing is predicated on creating the conditions for mind-body connections, as well as connections to one another through community, so we are grateful to be working with you toward this goal.